Given the recent glut of series finales that have enjoyed great hype and anticipation but left legions of confused, disappointed viewers in their wake, I thought it would be a good idea to put things in perspective, and travel back to the late 70's for a few minutes. Seven channels. That's all we had to choose from. One of them, PBS channel 13, was nothing but drab, gray cultural programming outside of a few hours of Sesame Street and the Electric Company. Three others (WNEW 5, WWOR 9, and WPIX 11) were great for Hogans Heroes reruns or Met/Yankee games, but during primetime usually showed low-budget films (ironically dubbed the "Million Dollar Movie" on one of the stations) peppered with extra commercials and bad editing. And that left only three channels - the big networks - to provide us with the thrill of exciting new programs that we could anticipate for weeks. And because of the built-in "captive audience" factor, the networks' hype machines were always in full gear. ABC really capitalized on fast-paced editing and the dramatic effect of its deep-voiced announcer (check out this short promo), while NBC relied more on heavily orchestrated theme music and animated logos. Whatever the method, these promos, like the Pied Piper, successfully hypnotized an entire generation of elementary school kids into weeks-long daydreams about upcoming shows and specials. I clearly remember frantic conversations on the schoolbus and in my classes about the next episode of CHiPs, Fantasy Island, and The Incredible Hulk. Every so often, a TV show would appear on the horizon whose potential was so alluring that it couldn't possibly live up to a 9-year old's expectations. 1. KISS Meets the Phantom of the Amusement Park - There's a fine line between Superheroes and cartoon characters. And this is where the line was obliterated. My friends and I had really started buying into the urban-legend fuelled hype surrounding the otherworldly origins and powers of the band members. This horrible, low-budget, ill-conceived, 4th-grade play acting-filled disaster made my heroes seem like nothing but hacks, and exposed them as paper-thin media creations. To this day, the band members avoid any discussion of the film. The "plot" featured a ride-designed turned mad scientist with a Dr. Evil-esque lab beneath Magic Mountain who zombified the park's patrons by sticking some type of transistor on their necks. Monosyllabic Space Ace to the rescue. 2. The Star Wars Holiday Special - In the Greek myth of Pandora's Box, the protagonist, against all of the warnings and advice she's offered, opens an attractive-looking treasure box and unleashes all sorts of evil and mayhem into the world, along with one lone, beneficial side effect - hope. The Star Wars Holiday Special, broadcast on CBS in November, 1978, arrived right smack in between the original release of Star Wars and 1980's The Empire Strikes Back . For the millions of us who lived and breathed all things Star Wars, waiting for this to air was almost like waiting for Christmas to arrive. 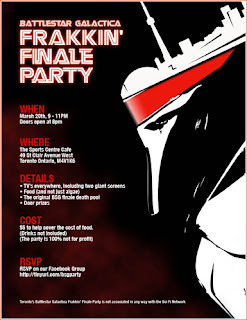 Unfortunately, this "special" turned out to be George Lucas' own Pandora's Box. The "evil and mayhem"? 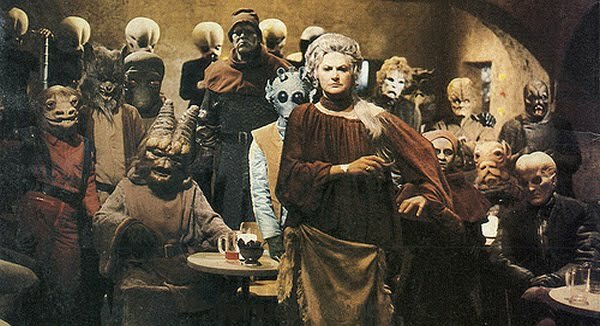 Bea Arthur and Art Carney cavorting in a song and dance number in the Cantina amidst Krofft-ized space aliens; Chewbacca's lovable relatives, Itchy and Lumpy; and "live" performance by a holographic Jefferson Starship. The hope? A cartoon short that introduced Boba Fett to the world. 3. Any WWF match involving SD "Special Delivery" Jones - Back in the days before "Raw" and "Smackdown," the WWF TV shows were used solely to build up feuds between the good guys and the supervillains. "Matches" consisted of monsters like Nikolia Volkoff, Superstar Graham and Hulk Hogan tossing stiffs like Jose Luis Rivera around like rag dolls. Occasionally, as Vince McMahon monotoned his way through the closing credits, my brother and I would be informed that next week, SD Jones would be taking on ______________ (insert name of "over the top" WWF Villain here). Before we were old enough to know better (and maybe even after we should have been) we'd spend all week talking about strategies and moves that good old SD could use to pull off the incredible upset. And every single time, he'd find some improbable way to turn surefire, liberating victory into a humiliating, headshaking defeat. As soon as he'd get on a roll, and point to his head in an "I'm so brilliant - I've outsmarted this idiot" gesture, you knew he'd be on his back for the three count or "unconscious" on the arena floor seconds later. 4. Hardy Boys TV series - To this day, I'm not sure if this series was any good or not. But personally, it was my first experience with the "I read the book first" phenomenon. To be fair to the TV series, there was absolutely no way that Shaun Cassidy and Parker Stevenson (and ABC's cheesy production values) could ever stand up to the vivid characters I'd been building in my head, as a reader, since the first grade. 5. Rescue from Giligan's Island - Can you imagine a worse idea? Somehow, my entire spellbound generation missed the point that the whole show depended upon the castaways being stranded. Of course, they all end up back on the island anyway when Gilligan forgets to clean the rust off the compass prior the group's "reunion cruise." And no Tina Louise. Special Delivery Jones was horrible. However, Iron Mike Sharpe was worse. Ha, Mike Sharpe with the "foreign object" in his forearm brace. Yeah, he was pretty much a loser. Do you remember "Mr. Unpredictable" Johnny Rodz? I don't recall Johnny Rodz, but I do remember Barry Horowitz. He was the guy who would pat himself on the back, literally, after performing a mediocre maneuver, such a hip toss. 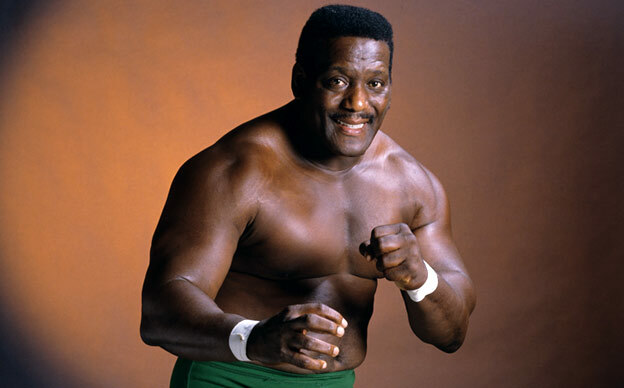 I think my favorite "jobber" of all time was Frankie Williams. I especially liked when he was on Piper's Pit and received an unwarranted beating. 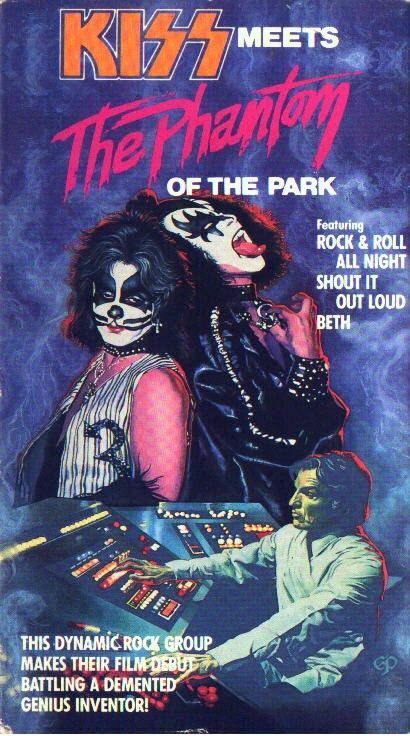 I bought 'KISS Meets the Phantom of the Park' (on purpose) when I was 15 or 16 and getting really into the band. "Fourth grade play acting" is being awfully generous. Do either of you watch 'Glee'? They sang 'Beth' and 'Shout it Out Loud' on last week's episode. Which is the more painful revelation? Haven't watched Glee yet but not because I'm ashamed to. I admittedly watch Degrassi and to this day I'm still a huge fan of Little House On The Prairie. BTW I totally remember how disappointed I was at Rescue From Gilligan's Island. However I was much wiser by the time "The Harlem Globetrotters on Gilligan's Island" aired a few years later. This one had stink written all over it from the time the first commercial aired for it.